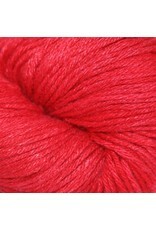 Shimmery, light, and oh-so-soft, this blend of Yak and Bamboo is as delightful to knit with as it is to wear! Soft and lightweight yak fiber is blended to perfection with breathable bamboo fibers which are also naturally anti-bacterial. 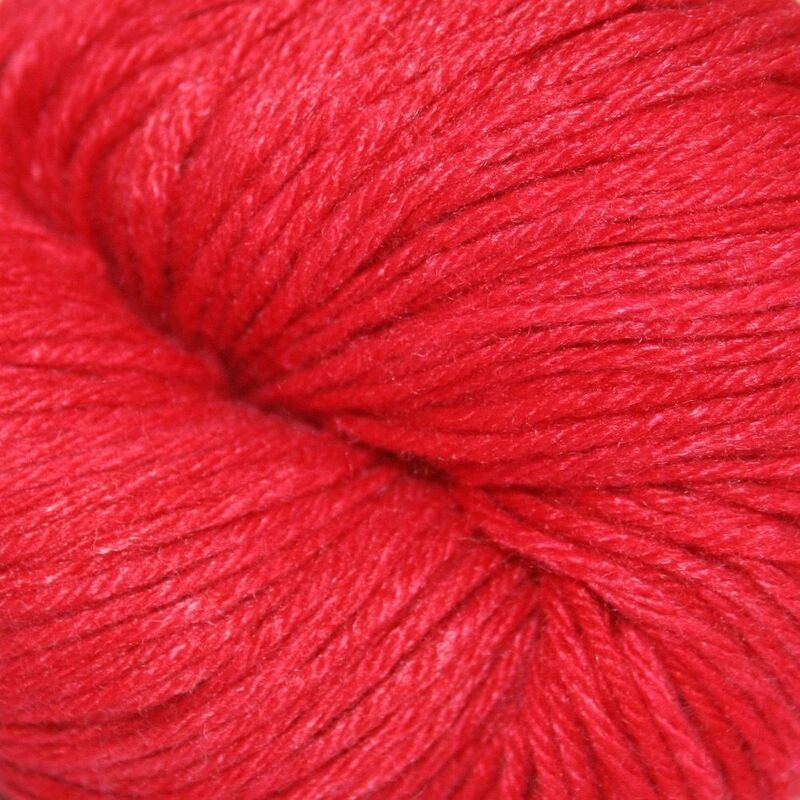 This yarn has it all: softness and strength, plus an excellent hand and drape, all in a versatile sport weight! Needle / gauge: No.4 -5 needles, 6 stitches per inch.